Cathedral have been manufacturing & installing Autex Quietspace panels for many years. 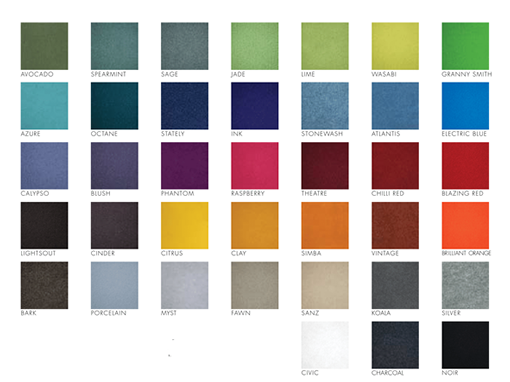 We can custom make your acoustic panels using 25mm or 50mm Autex Quietspace and cover in a fabric of your choice. The acoustic panels can be framed with an aluminium channel, slim line reverse angle frame or we can wrap the fabric around the edges to conceal the raw edge and form a firm edge. Installation methods include but are not limited to: Adhesive fix direct to wall or ceiling, split batten fixing method or traditional L-shaped fixing brackets. Sizes: Autex Quietspace panels are 2400mm x1200mm and can be cut to any size.